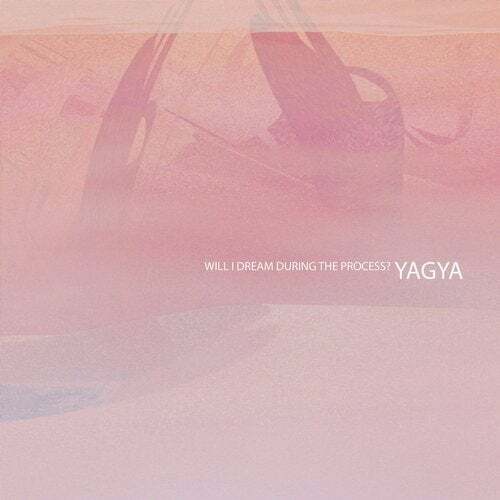 Yagya's 2006 album 'Will I Dream During The Process?' is the follow-up to 2002's 'Rhythm Of Snow' - with the Icelandic producer further indulging his love of all things Basic Channel. Carved from a deep and minimal place, 'Will I Dream During The Process?' displays a much richer emotional element than Yagya's (aka Aalsteinn Gumundsson) earlier work - its chilly without becoming austere.